Trade takes a transformation at the location like Surat. We know how Surat is one of the best places for trading so a number of transportation services and logistics services companies have mushroomed here. But not just trade we have also seen that packers and movers in Surat too have seen an incredible rise. 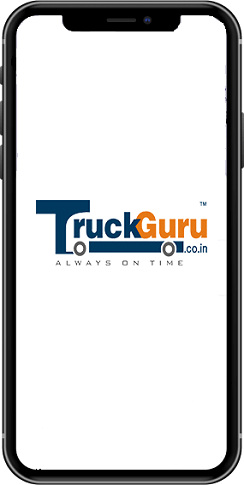 TruckGuru is one of the top-notch and professional packers and movers service in Surat providing efficient and reliable service. 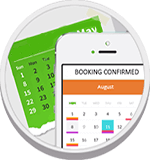 With us, you will find that relocating to your new office is simply fun. We also give you the provision of online payments visa, Mastercard, American Express. Relocation will hassle less when you get packers and movers in Surat for shifting your office & home with TruckGuru, just give us a call at 7202045678.